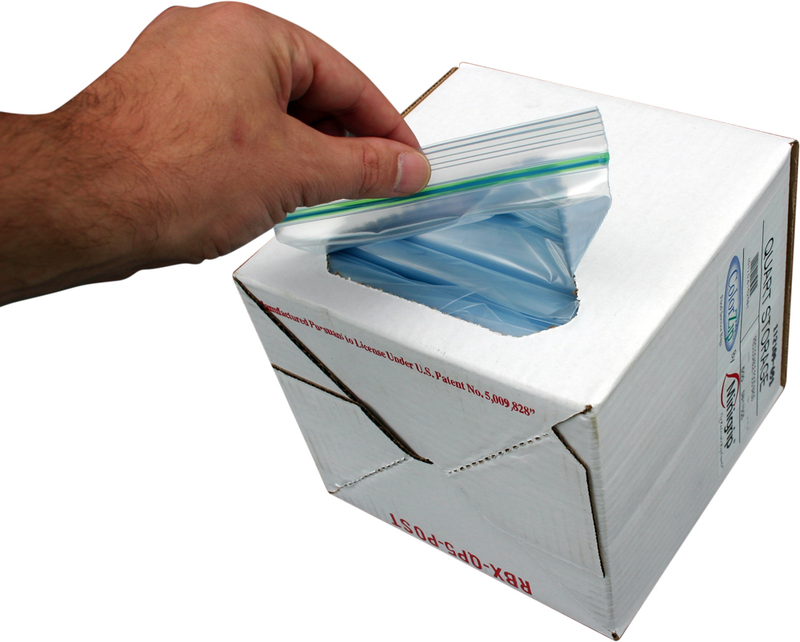 W x L: 7" x 8"
When it comes to 7" x 8" 1 Quart Food Storage 1.75 mil Poly Bags and Freezer Quart Poly Bags, Minigrip offers a fresh look at quality. 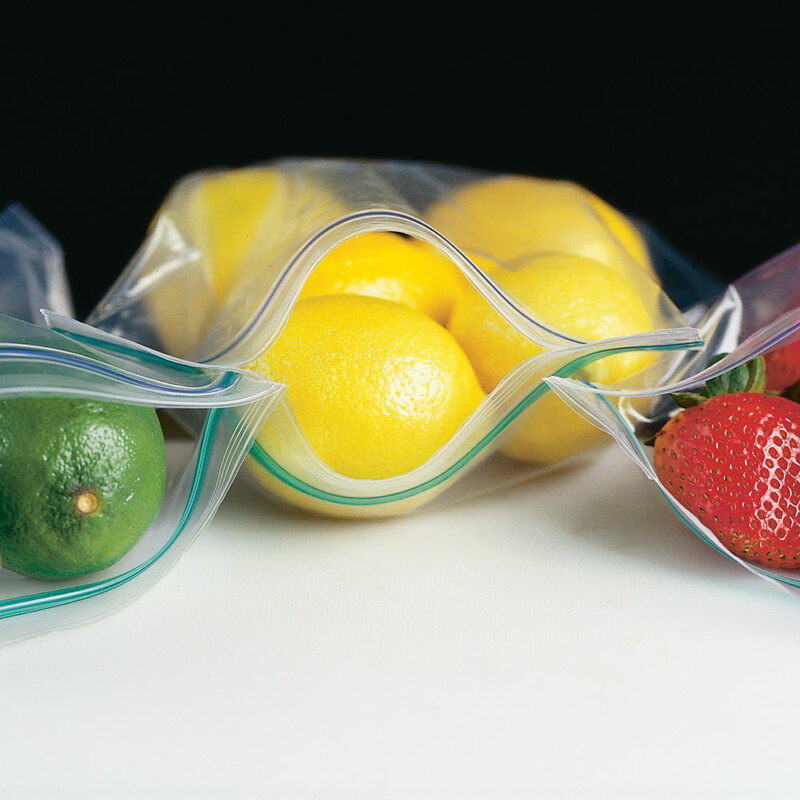 ColorZip reclosable polyethylene 1.75 ML Food Bags feature a premium easy open/close zipper and external grip strips to simplify handling. The strong moisture resistant dispenser cartons make using them a real picnic. 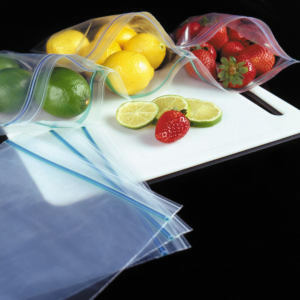 No wonder food service professionals ask for MiniGrip Quart Food Storage Poly Bags by name. Look for the trademark blue/green zipper.